1746 July 30. James Gignilliat was born to John Gignilliat and Mary duPre in St. John’s Parish, Berkeley County, South Carolina. 1766 May 18. 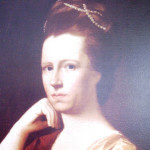 At age twenty he married Charlotte Pepper (1748-1803) of St. Andrew’s Parish, Berkeley, daughter of Daniel and Mary Pepper. When the Revolutionary War started, James and his family were in St. John’s parish, which he thought of as too exposed to the fighting. He moved his family to a place on Broad River, owned by John Heyward, Jr., called Tickton Hall. His family stayed there until the war was over. He would visit them while on leave from military service. 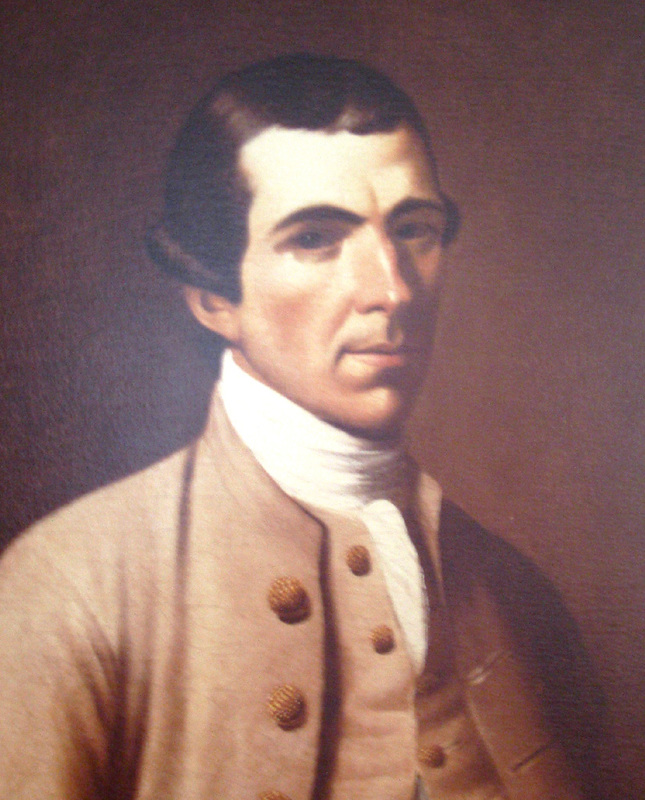 1776 While there is no hard proof that James Gignilliat served in the Revolutionary War, there is persuasive evidence that he did and that he was an officer either in the South Carolina Continental Army or in the South Carolina Militia. [Kenan, p. 20]. 1782 Gignilliat moved his family and slaves to Georgia, where he purchased extensive land on Buro Neck. He settled on an island rice plantation which he called Contentment. Both plantations were in McIntosh County. 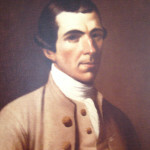 1788 In Georgia he continued his public service and became a member of the Georgia House of Representatives. 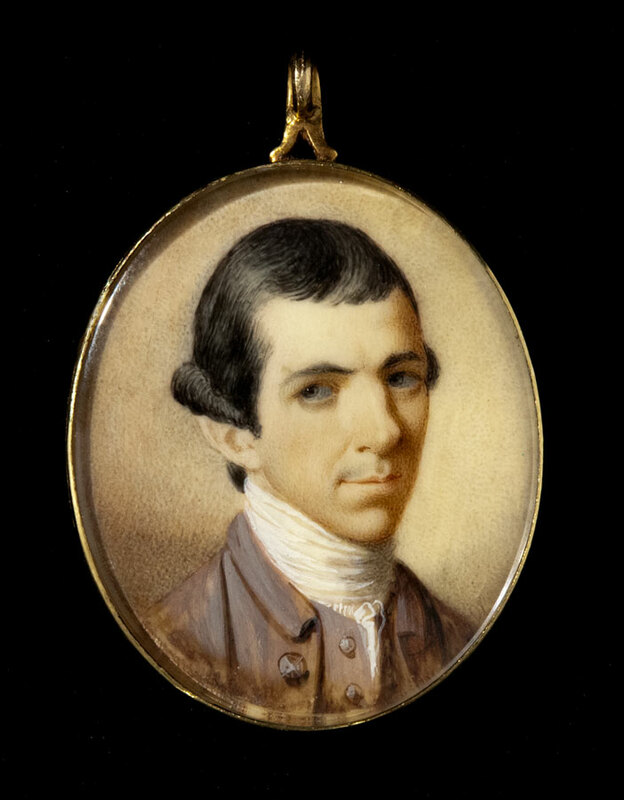 1794 March 12. At age forty-eight James Gignilliat died at his home Contentment in McIntosh County, Georgia, where he is buried. James Gignilliat oil on canvas James Gignilliat, a descendant of a Swiss family, was born in South Carolina on 30 August 1746. He married Charlotte Pepper on 8 May 1766. In 1776, the South Carolina Provincial Congress appointed him “Justice in the Commission of the Peace” for Beaufort District. 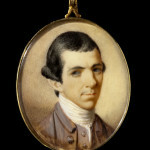 Following the American Revolution he moved to a plantation, “Contentment,” near Darien, Georgia, where he died 12 March 1794. 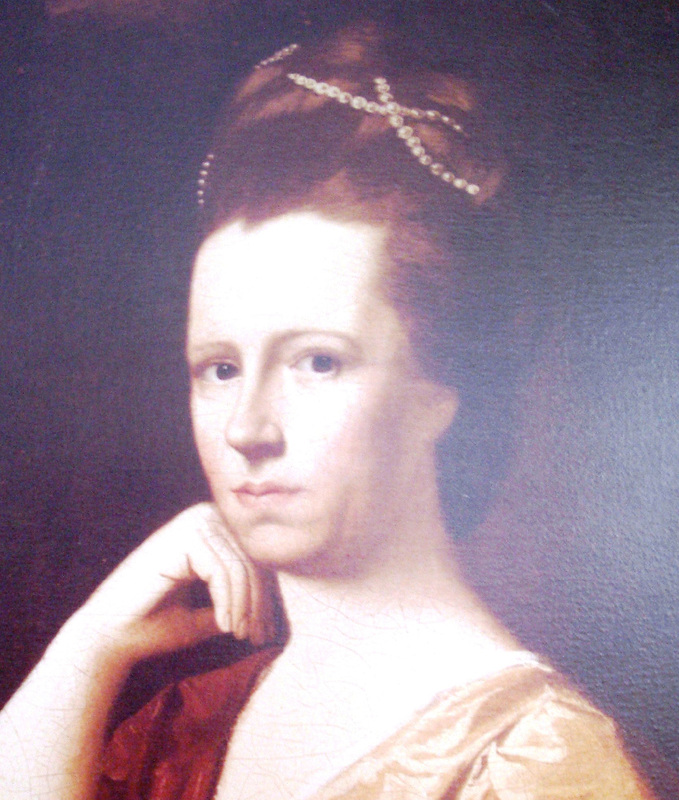 Mrs. James Gignilliat oil on canvas Mrs. Gignilliat was born Charlotte Pepper in what is now Berkeley County, South Carolina, on 17 November 1748. She was the daughter of Daniel Pepper and Sarah Evelyn. She married James Gignilliat at St. Helena’s Parish on 8 May 1766. She died 7 September 1803. Kenan, Robert Gignilliat. History of the Gignilliat Family of Switzerland and South Carolina. Easley, SC: Southern Historical Press, 1977: pp. 16, 19-22.